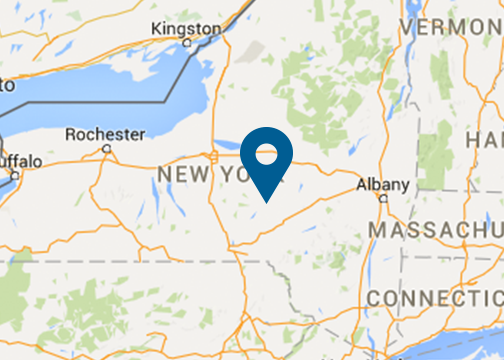 Hartwick College uses a printing technology called Uniprint. Uniprint allows the college to monitor printing, curb wasteful printing, and recoup the cost of toner and paper which are used in the public facilities that are available to students. When a student prints to a public access printer, they are required to enter their network username and password. Uniprint reports the cost of the print job and requires them to click OK to print (or cancel if they don’t want to). Unused balances will roll over from term to term until a student graduates or withdraws. A student may view their Uniprint, WICKit and Meal Plan balances at www.hartwick.edu/eAccounts. Free printing (Uniprint) funds are not refundable. Charges are made to the student’s WICKit balance. If there is no WICKit balance, the student will be unable to print after his/her free print funds are exhausted. Students should be aware that clicking the print command multiple times results in multiple print jobs and therefore multiple charges. Then print the job from the browser of any device that can log in to http://printcenter.hartwick.edu, including a mobile phone. iPhone requires the free iOS mobile app. If you have questions about printing or charges, or need other assistance, please contact the Technology Resource Center at 607-431-4357 or technology@hartwick.edu.